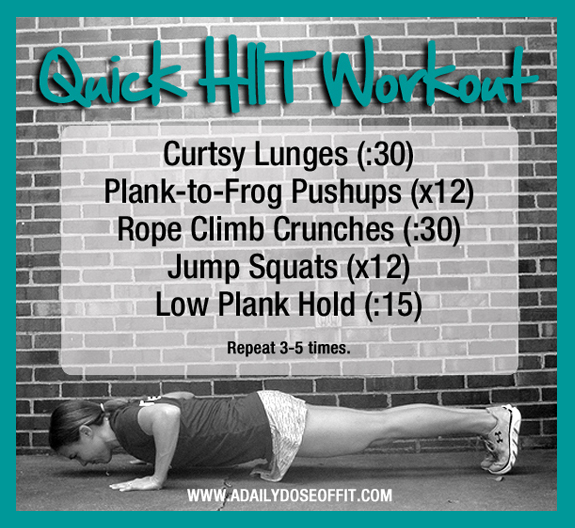 A Daily Dose of Fit: Go ahead, HIIT it. Curtsy Lunges? Rope Climb Crunches? How do I do these? A curtsy lunge is exactly like it sounds, a lunge that takes on curtsy form. So instead of stepping straight back into a lunge with your right leg (for example), you step back and to the left as if you were doing a curtsy in front of a queen... yourself in the mirror, perhaps?! Ha!